You can change the world, one give, one day at time! Use our giving resources included in your Individual Membership to get you started!  You will love how easy the 365give Challenge and will be able to put your personal footprint on your daily giving. Your membership is free to use but think about giving us a high-five! A donation of $5 helps us to continue building the 365give Challenge for people around the world.